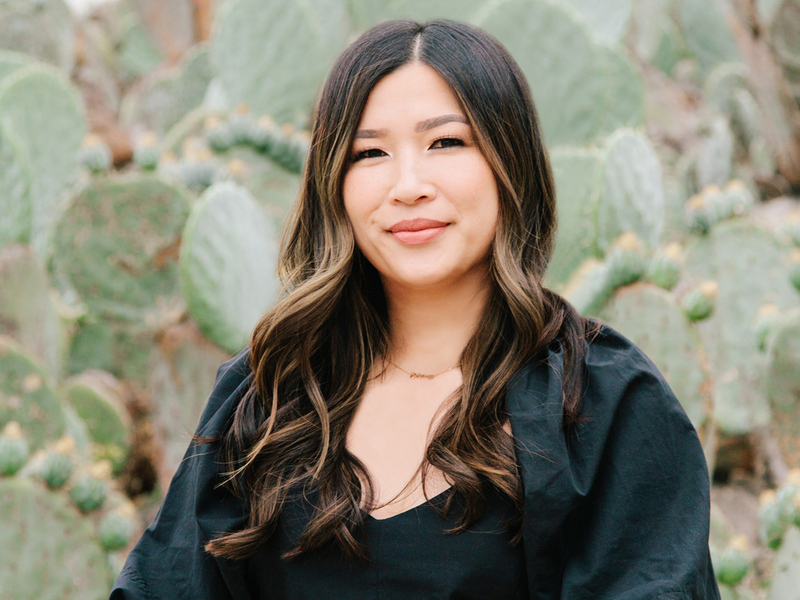 Koda founder Cheng takes hair care far beyond the standard cut and color, ensuring that every client leaves her chair feeling blissful, beautiful and wholly satisfied. With over a decade of training and experience from L'Oréal Professionnel and Kérastase, Cheng is as comfortable with cutting as she is with coloring. She specializes in several signature hair services, including balayage and corrective color cure-alls. An expert at developing close relationships and easy rapport with clients has earned Cheng a loyal following. In addition to working alongside internationally acclaimed stylists such as Odile Gilbert, Luigi Merenu, and Holli Smith, Cheng is consistently sought out by local beauty icons and for editorial spreads-including luxury brand, Louis Vuitton. An annual fixture behind the scenes at New York Fashion Week, Cheng's work has graced top runways (Phillip Lim, Rodarte, and Hermés to name a few) and stars of the small and silver screens – she's consistently the go-to beauty source at the Emmy Awards. As an accredited L'Oréal Professionnel Portfolio Artist, Cheng frequently shares her passion and expertise with top stylists and imports the best treatments from the country's most exclusive salons. When she's not at Koda, Cheng loves to explore the shops, neighborhoods, restaurants and music of her native San Diego.